Canada First Research Excellence Fund's investment of $150 million in McGill University's Healthy Brains for Healthy Lives (HBHL) and Western University's BrainsCAN marks a pivotal step that will unlock the mysteries of the human mind and lay the groundwork for a pan-Canadian network of collaboration that promises to uncover new ways to treat, prevent and cure brain disorders. 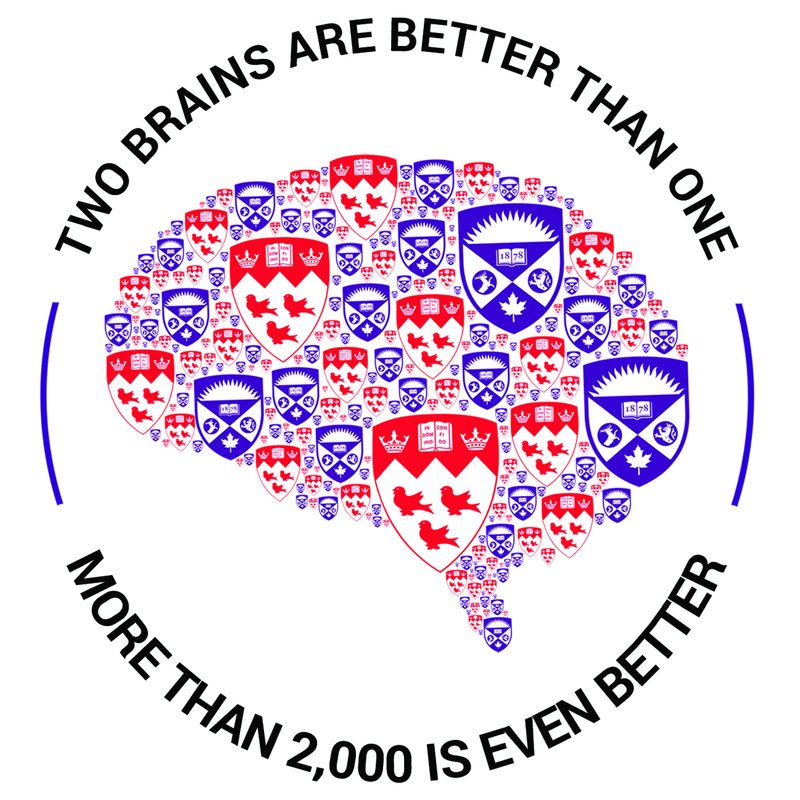 McGill and Western University have developed the McGill-Western Collaboration Grant Program to support impactful research that leverages this unique HBHL and BrainsCAN collaboration. Proposed projects must clearly contribute to the strategic priorities of HBHL and BrainsCAN. 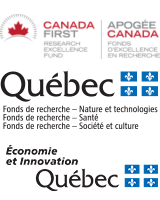 Each project must be led by a research team composed of one McGill AND one Western faculty member. These researchers must hold an eligible academic appointment with a significant research component. Click here for detailed guidelines and the application form. All applications must be received by 5:00 pm on May 1, 2018.